Pretty much everyone who lives in Seattle will tell you that life there is great. Of course, some people will complain about the traffic, rain, and even graffiti, but most of them are not planning on leaving the city anytime soon. In fact, more and more people are moving to Seattle each year. Because of that, Seattle is considered to be one of the fastest growing cities in the United States of America. Although it is pretty similar to some other large-scale cities in the USA, Seattle still manages to maintain its one-of-a-kind status, and there is a good reason for that – a couple of reasons actually. 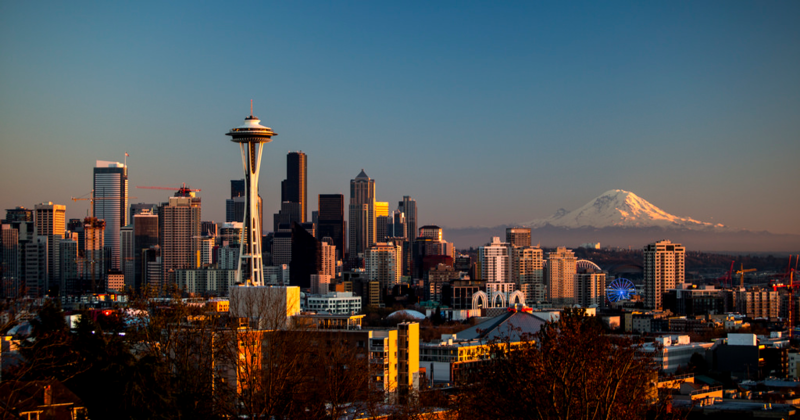 With that said, here are three things that you need to know before visiting Seattle! If you are planning to visit Seattle in the near future, or even if you would like to move there, probably the first thing that people will tell you about is the weather. The weather in Seattle is very special and unique, and there is a good reason for that. Not only does it make everything look more attractive, but it affects almost every aspect of life in this beautiful city as well. But seriously though, rain makes everything in Seattle look much more beautiful than it already is. Rain shapes the area’s natural beauty, as well as its culture. Grocery stores in Seattle encourage customers to bring reusable bags. Seattle doesn’t offer plastic bags anymore, and if you want to buy a paper one, you can get it for a relatively low price. Pretty much everything is recyclable in Seattle. Organic foods are very popular in this city. In fact, organic foods are so popular here that there are more options now than ever before, and the best thing about all of this is the fact that the prices are more reasonable as well. There is no doubt about it – the traffic in Seattle is terrible. It will test your patience. But there is no reason to worry though, because this city has been pretty good when it comes to managing its own growth, as well as making transportation improvements. Basically, the closer you are to the center of the city, the better your transportation options. The Sounder train is probably the most relaxing trip you can take in this city. However, keep in mind that this train is not as fast as you might think.